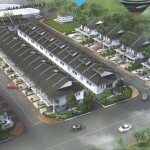 Proposed mixed development by Tetap Gembira Development Sdn. Bhd. at Sungai Nibong, Penang. 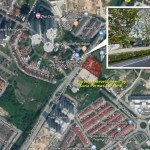 It is strategically located along Jalan Sultan Azlan Shah, diagonally opposite are SJK(C) Shih Chung, SRJK(C) Kwang Hwa and SMK Sungai Nibong. 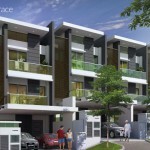 Just a mere minutes walk to future Sungai Nibong LRT station. This development will features a 23-storey building with a mix of 64 units residential and 38 units office suites. There will also be common facilities at level 7. Developer : Tetap Gembira Development Sdn. Bhd. anyone with more information on this project please email me. thanks. Pm me with more details, thanks. 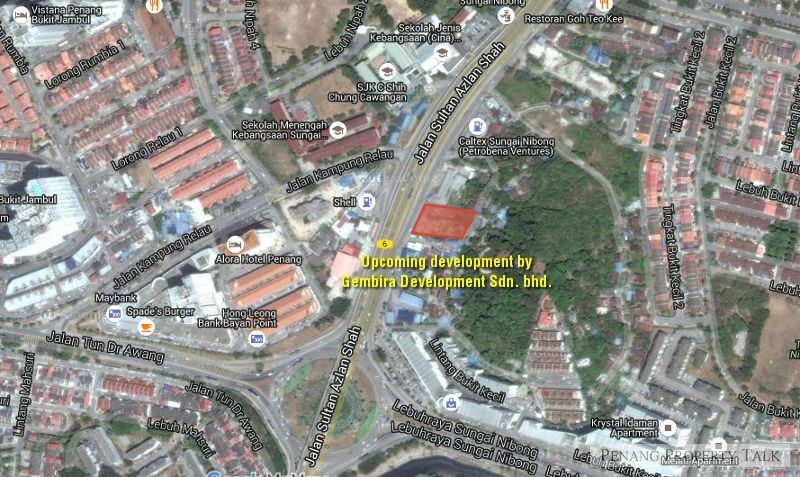 It seems like Taman Sri Nibong is set for greater time ahead. This is the truly location, branding and connectivity. But landed house there usually need high renovation cost. worth to buy? Can i know the pricing and everything? 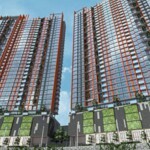 64unit, 38 office…the price going to be crazy….800k for 1000sqft?? very keen and interested for this project. TETAP GEMBIRA DEVELOPMENT SDN. BHD. 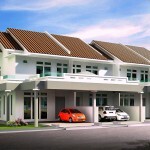 Ours project is still pending for approval. Details to be available upon project launch. Please provide your contact such as phone no. & email address, we will keep you update. Kindly send your message to bhome118@gmail.com. Thank you! when will this project launching? where the developer office? Pm for more details pls ..
may i know is it still available ? @TETAP GEMBIRA DEVELOPMENT SDN. BHD.